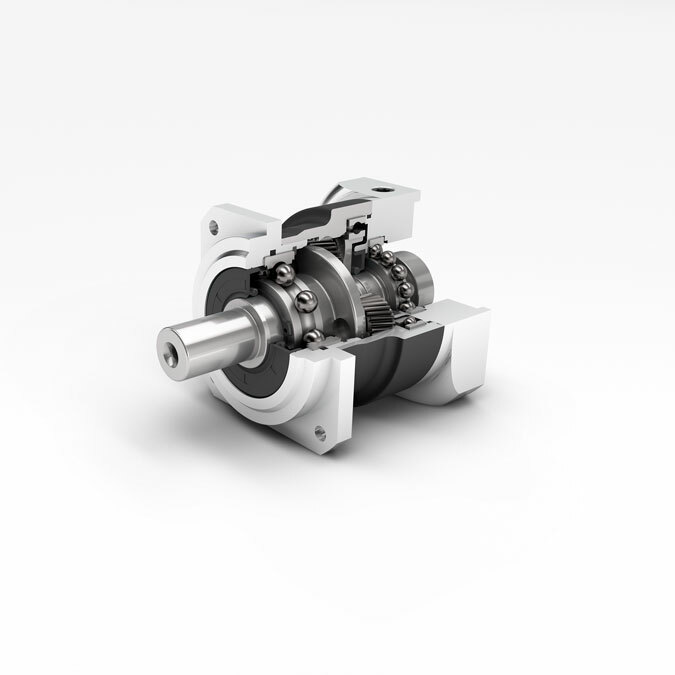 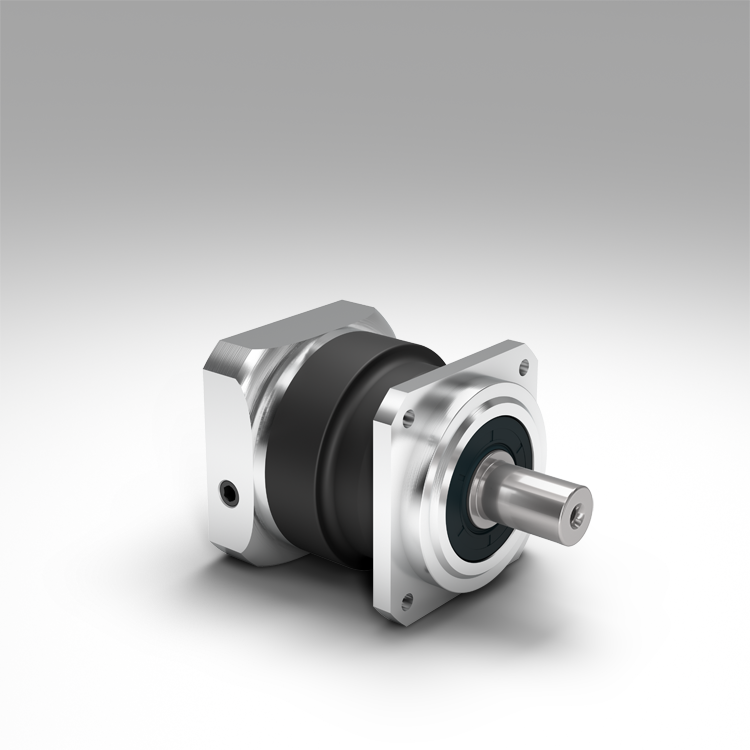 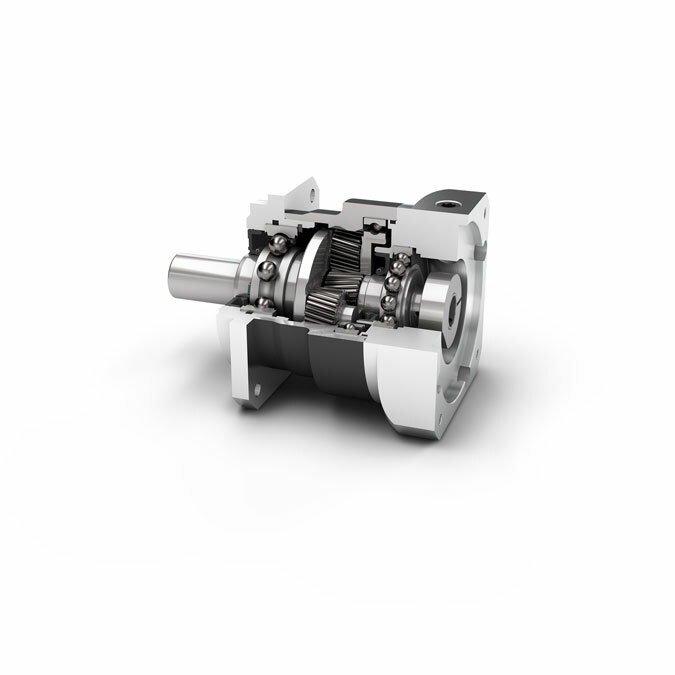 Our PSBN is the ideal combination of precision planetary gearbox and efficient bearing technology. 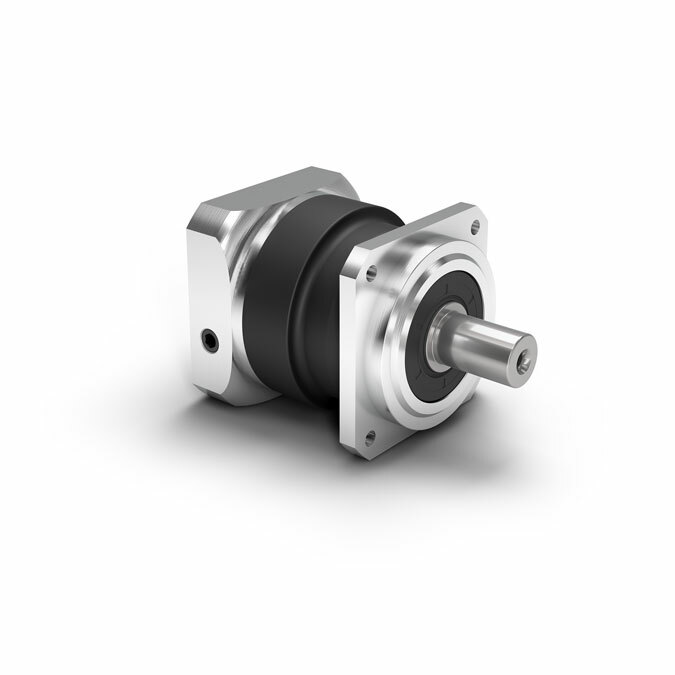 It has been developed specifically for delivering the maximum performance at high speeds. 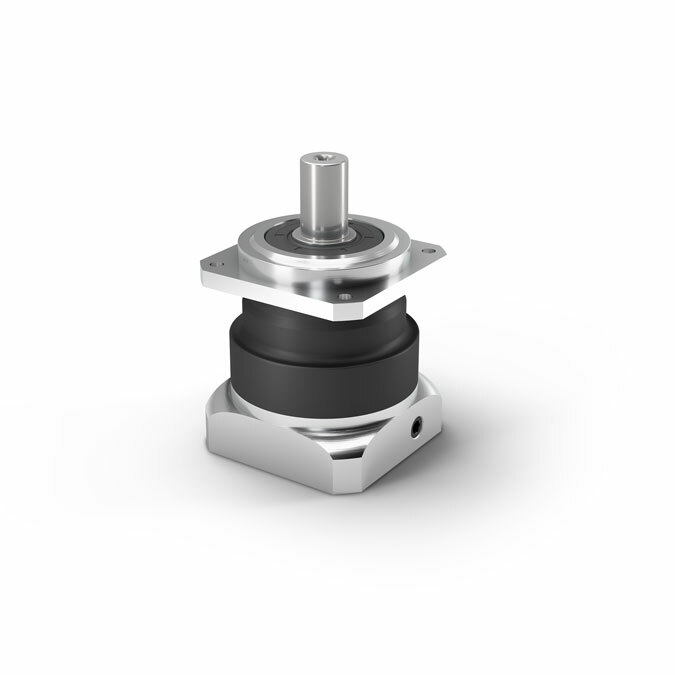 Its helical teeth provide homogeneous synchronism and quiet running noise.